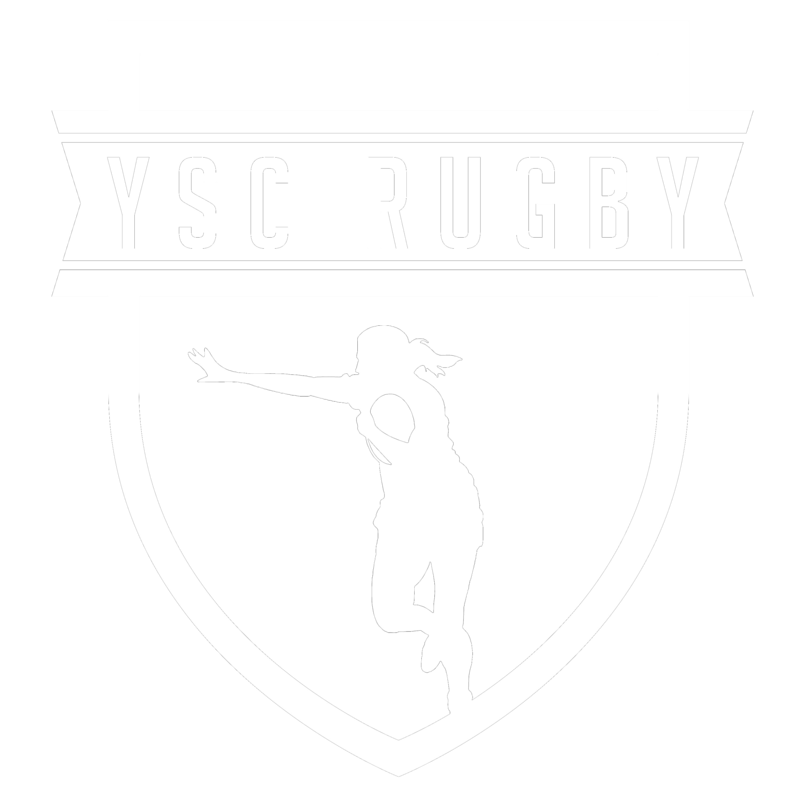 Loves rugby and hopes to continue playing under the guidance of our new coaches! Is flexible with either days or times is definitely an asset. Is encouraging and will help us learn the skills to grow as players. 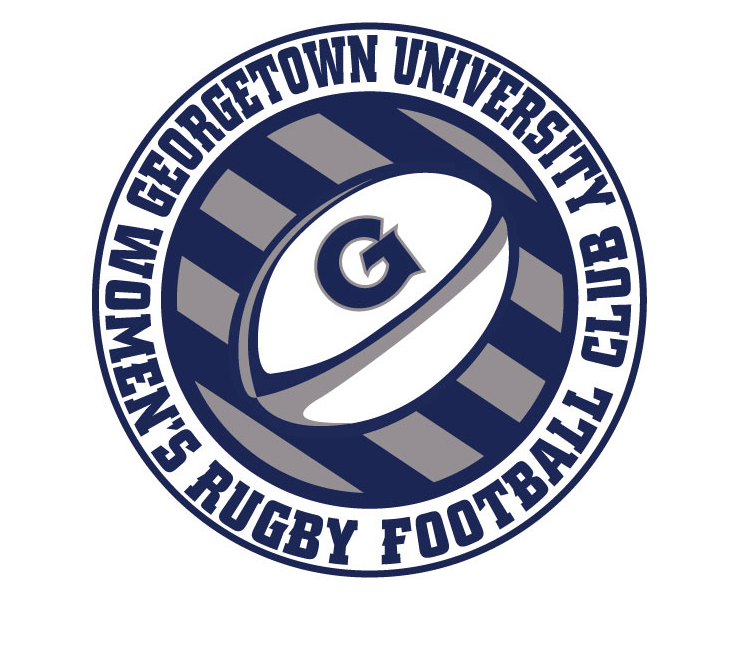 Interested parties should email womensclubrugby@georgetown.edu as soon as possible.